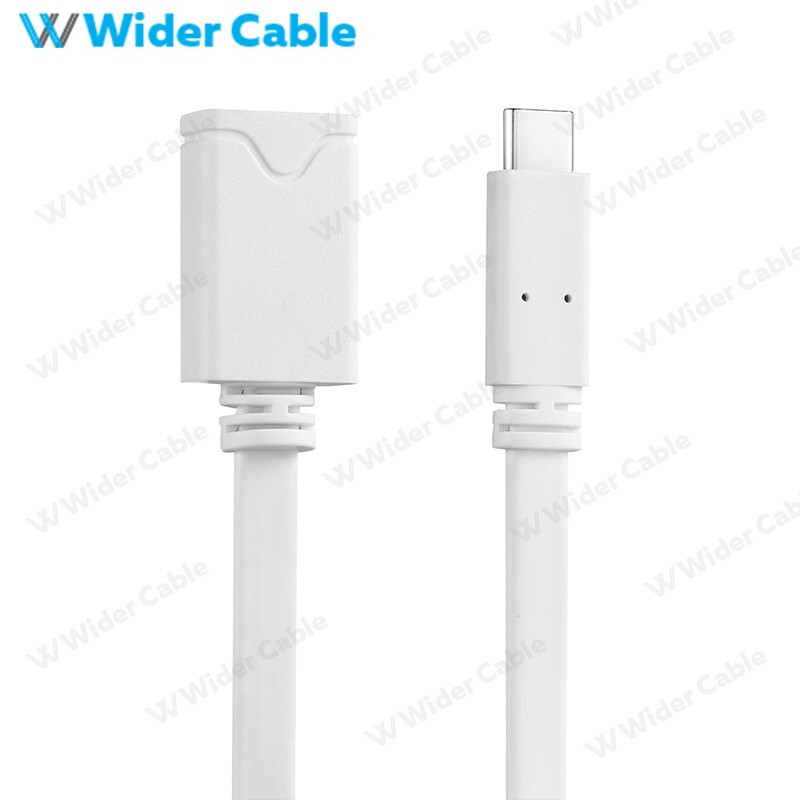 This USB-C to USB-A adapter makes it easy to connect USB 3.0 and 2.0 devices to new USB-C devices. 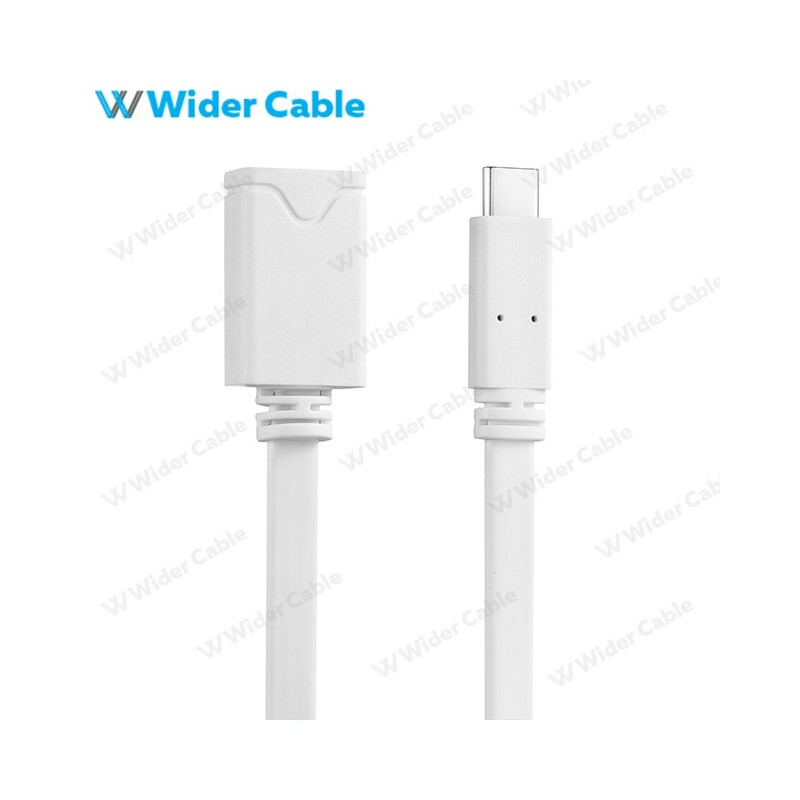 Simply plug the adapter into the USB Type-C port to turn it into a USB Type-A port, and you’re ready to connect your older devices. The adapter is compatible with USB 3.0 enabled computers, such as the Dell Latitude 11 5000 2-in-1, and more.